We strive to bring you the best prayer resources from Australia and around the world. These are some of the lastest, featured in our most recent Catalogue. Click on the titles to learn more! 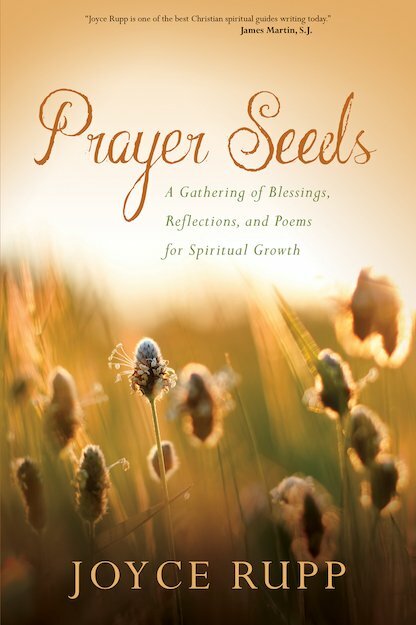 This is Joyce Rupp’s latest book of prayers. Organised thematically, her prayers exemplify her warmth and sensitivity to the joy and sadness of life. Like seeds planted in our soul. We all have times when we pray and come to feel nothing. Kathleen Glavich gives you the help and guidance you need to navigate these hard times, that we’ve all experienced! 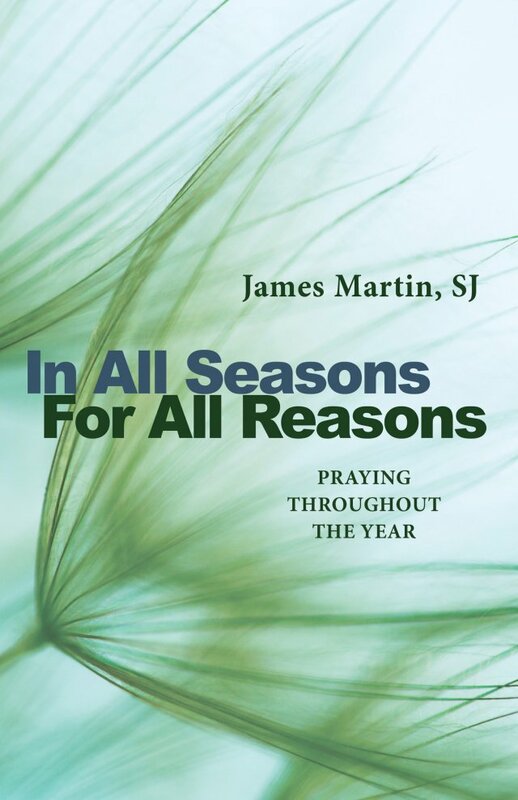 Fr James Martin invites you to deepen your trust and knowledge in prayer as he delivers thoughtful and practical encouragement about prayer, in all its forms, in his latest book. 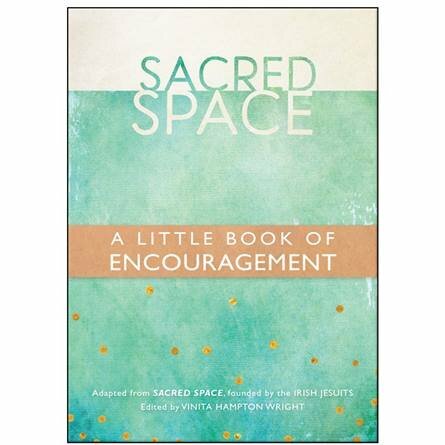 Everyone needs a little encouragement every now and again and this ‘wee’ book with 70 chapters of Gospel readings, reflections and prayers does just that. 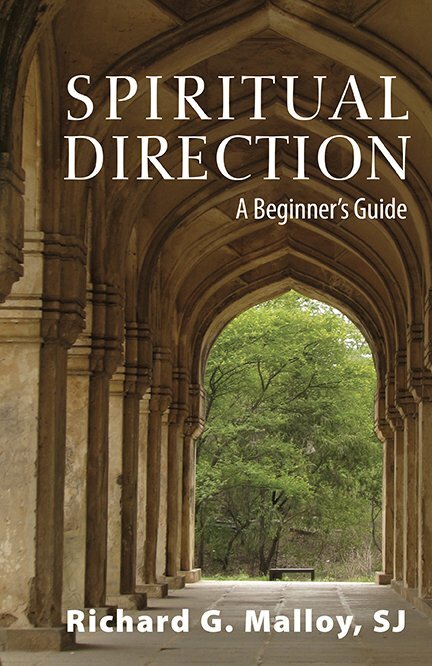 Richard Malloy has drawn from the insights of a wide range of authors to deliver a wonderful guide to the Jesuit tradition of Spiritual Direction. Perfect for group or individual study.